Saint Spyridon CollegeSmall class sizes and a family oriented community. Small class sizes allow our teachers to give their best and our students to acheive more. 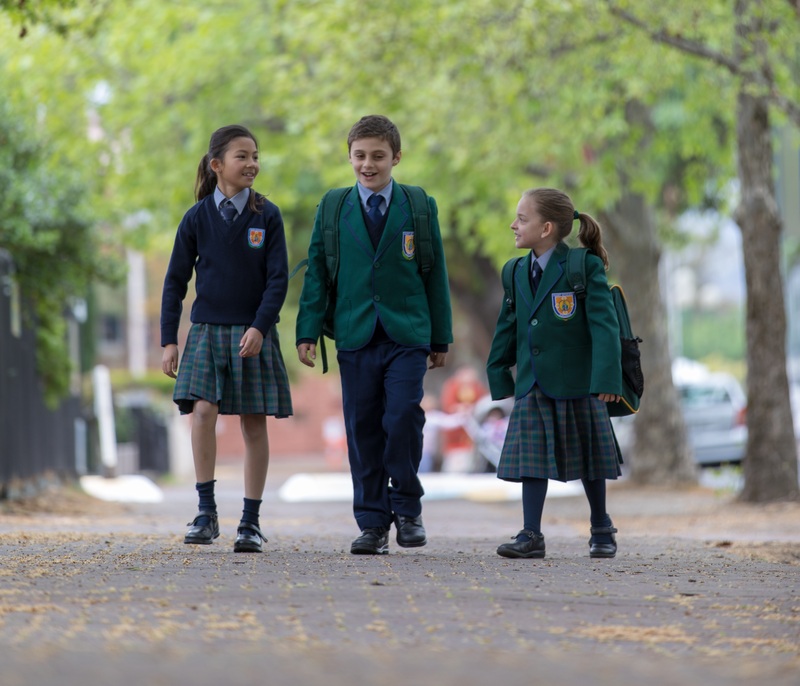 Saint Spyridon College has small class sizes .that create greater individual benefits for each child, including positive effects on behaviour and achievement. Each child will have their specific needs assessed in a carefully tailored and regularly reviewed environment. Differing academic levels of students are handled far more satisfactorily. School size is limited to 100 students, so classes will always remain small.